The Balvenie Thirty is a spirit of exception, quite rare and subtle with a singular complexity. 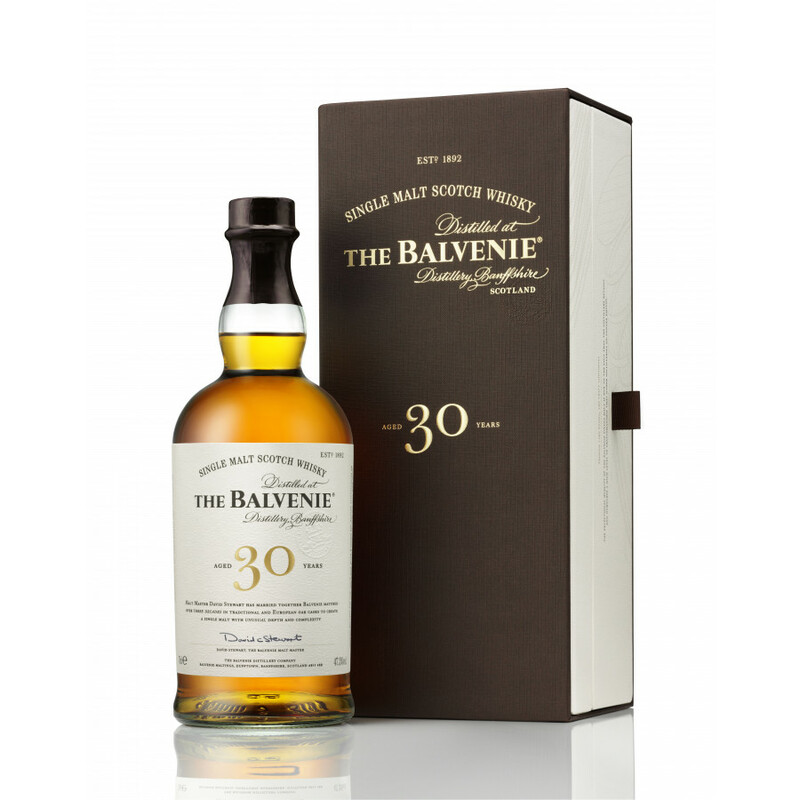 The Balvenie Thirty is a phenomenal Single Malt, quite rare and subtle. David Stewart, Cellar Master of the distillery, carefully hand-picked the best casks that matured for more than thirty years, developing unique properties, aromas and flavours, all together with a masterclass subtlety that grant The Balvenie a depth and complexity of rare exception. Resulting from a combination of Balvenie slowly aged in traditional oak casks and Balvenie aged in Sherry casks, The Balvenie Thirty surprises with unprecedented mellowness and smoothness. It has been bottled at 47,3° to collect all the most amazing qualities and warm, honeyed notes showcasing the distillery. Traditional oak casks brought in intense floral sweetness, with distinctive vanilla flavours, while Sherry gave this rare whisky a bewitching oaky character. Bottles are presented in a nice box.